The Questioner says: I am a young man who has transgressed against himself greatly (meaning he was very sinful), and I have now followed the path to repentance – and all praise is due to Allaah – however, there are still some aspects of disobedience that entice me, so what is your advice to me and those like me? 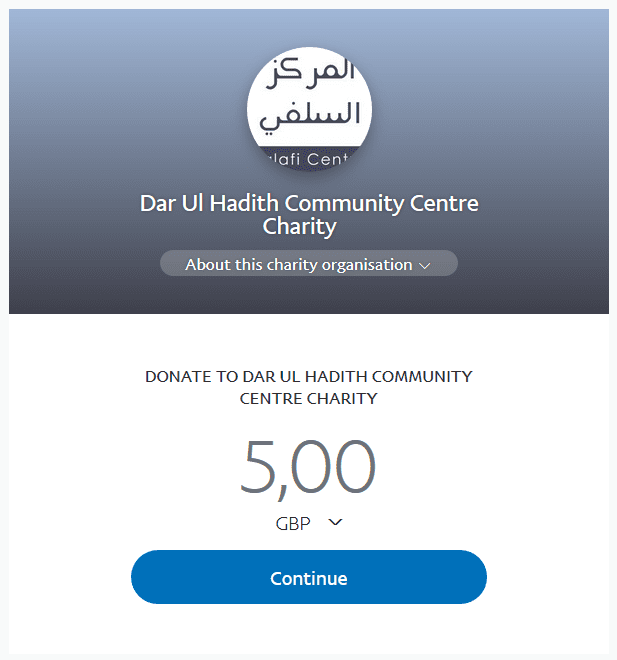 May Allaah reward you with goodness. And I say to you: May Allaah reward you for drawing near to Allaah the Mighty and Majestic and (for your) repentance and regret of what has passed (of sins), and from your caution from the effects of these sins and disobedience. To attach great importance to his (act of) his drawing near to Allaah, the Mighty and Majestic, and to know that the reward for him being upright is Jannah. And (to know) that by way of sins, he could return to his previous state that he was previously upon. To be cautious of sitting with those who used to do those sins with him. Because they will facilitate (the sin) for him and so he could return to them (and their ways) after his repentance and drawing near to Allaah. To search for righteous companions of a similar age to him who will aid him upon goodness and will reduce the chances of him returning to those sins. And if what entices him entices him then he makes plenty of Istighfaar (asking Allaah for forgiveness) and he is determined (not to return to it). So the slave (of Allaah) seeks forgiveness a lot, he knows that he sins so he seeks forgiveness. However, he doesn’t persist upon disobedience because he doesn’t care, rather he seeks forgiveness. Every time he does (the sin) and his soul entices him, he seeks forgiveness from Allaah the Mighty and Majestic. 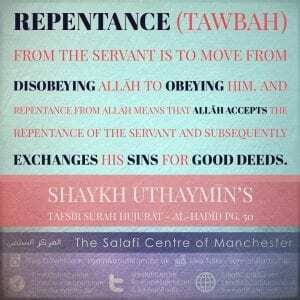 For indeed Allaah is Al Ghafoor (The One who forgives extensively) Ar Raheem (the Bestower of Mercy). 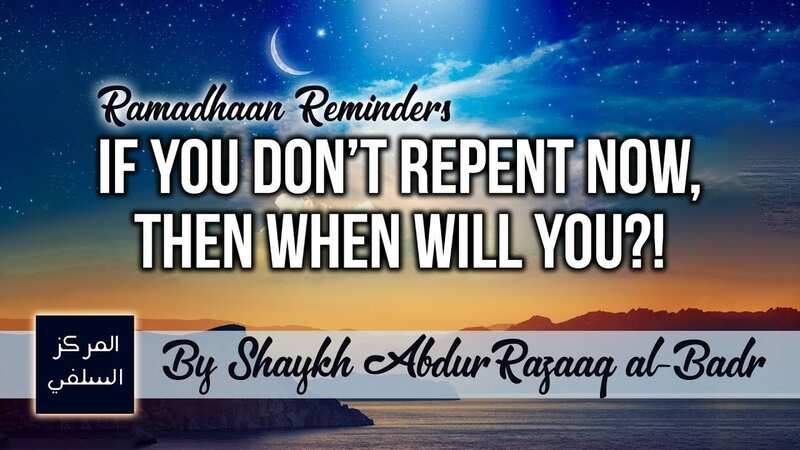 If you don’t repent now in the month of Ramadhaan, when will you repent? Listen to this much needed Ramadhaan Reminder by Shaykh Abdur Razzaaq. Verily, those who conceal the clear proofs, evidences and the guidance, which We have sent down, after We have made it clear for the people in the Book, they are the ones cursed by Allāh and cursed by the cursers. Within these verses is a proof regarding the obligation of manifesting the truth and openly declaring it, and that manifesting the truth is a binding affair, concealing it is from the major sins and from the characteristics of the yahūd. Therefore, the believer strives in making apparent the truth, calling to it, being patient upon that; whilst simultaneously being wary of concealment (of the truth) in all affairs, and if he was to fall into anything from concealing of the truth, he hastens to tawbah (repentance), rectification and open declaration (of the truth). 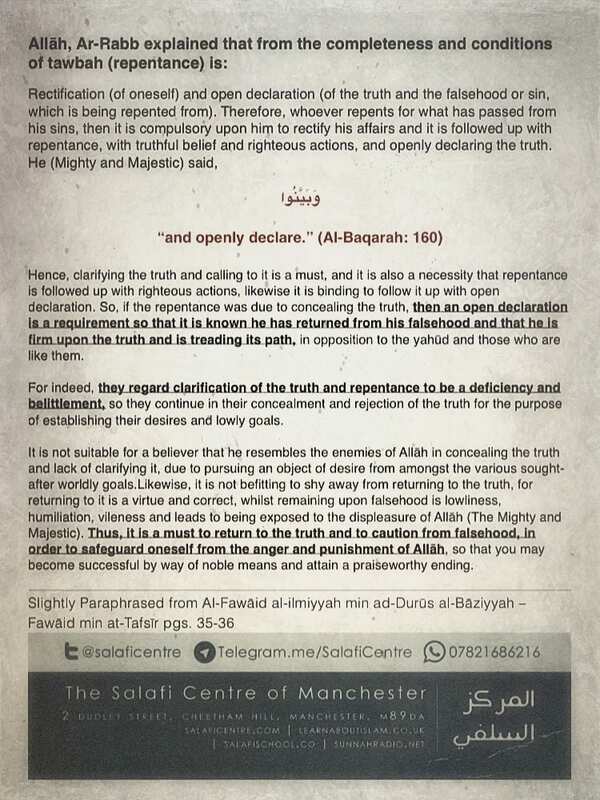 Hence, clarifying the truth and calling to it is a must, and it is also a necessity that repentance is followed up with righteous actions, likewise it is binding to follow it up with open declaration. So, if the repentance was due to concealing the truth, then an open declaration is a requirement so that it is known he has returned from his falsehood and that he is firm upon the truth and is treading its path, in opposition to the yahūd and those who are like them. For indeed, they regard clarification of the truth and repentance to be a deficiency and belittlement, so they continue in their concealment and rejection of the truth for the purpose of establishing their desires and lowly goals. It is not suitable for a believer that he resembles the enemies of Allāh in concealing the truth and lack of clarifying it, due to pursuing an object of desire from amongst the various sought-after worldly goals. Likewise, it is not befitting to shy away from returning to the truth, for returning to it is a virtue and correct, whilst remaining upon falsehood is lowliness, humiliation, vileness and leads to being exposed to the displeasure of Allāh (The Mighty and Majestic). Thus, it is a must to return to the truth and to caution from falsehood, in order to safeguard oneself from the anger and punishment of Allāh, so that you may become successful by way of noble means and attain a praiseworthy ending.